Have you already heard of FICO? Discover the real soul of FICO Eataly World on a journey through its fields, factories, restaurants and kiosks, markets, and shops. Follow our Biodiversity Ambassadors on a comprehensive tour of the park and its premises. Start your journey from field to fork! The Biodiversity Ambassadors are qualified professional guides ready to engage you in an exciting and unique experience inside the park and to answer all of your questions. 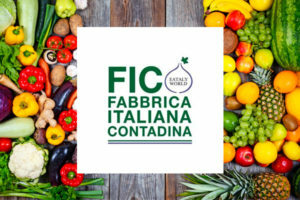 The tour starts from the fields: 20,000 sqm of outdoor areas to learn more about the main Italian crops and the most representative local animal breeds. 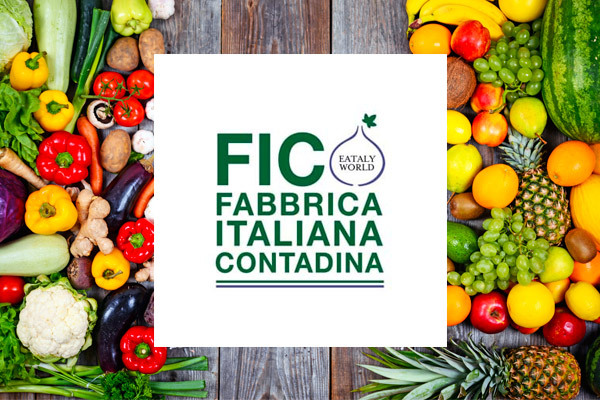 Then, our Biodiversity Ambassadors will take you to the heart of FICO Eataly World: the 40 farming factories, where you can meet and speak with artisans to learn about the process of making Italian products. 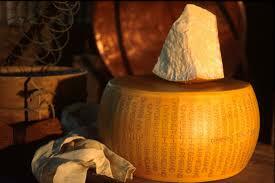 Discover the making of Parmigiano Reggiano, the undisputed king of Italian cheeses! Learn more about the importance of hay, grass, milk, whey, animal feeding and caring, from the original Parmigiano Reggiano cheese mongers with the cheese masters who carry on the making of Parmigiano Reggiano according to ancient traditions, techniques, and natural ingredients.